If we feel art should fully embrace the radical roots of its own historical foundation, it is necessary to inquire where art has a biggest impact on social reality. Is it at the sites where colonial imperialism is practiced upon the non-European populations under the guise of “smart”, “critical” and “autonomous” artistic “interventions”, or at the sites of gentrification in the “first world” cities, in the strategic bodies which are to murder the revolutionary movement of the international proletariat (namely in the galleries, museums, biennials)? 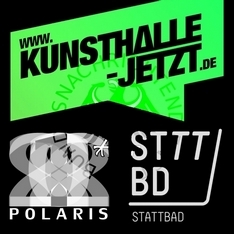 We would like to warmly invite you to the first public presentation of POLARIS INTERNATIONAL Limited strategy in promoting art for gentrification ends. 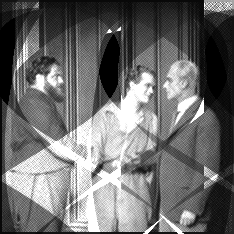 “Supported” by Berlin Biennale 7, we take part in the collective show “2012 IS THE SEASON FOR TREASON: Critical Reflections on Berlin Biennale 7” (more information about the show available through Organ Kritischer Kunst – OKK). Friday 4th May will see our representatives discussing the aims and objectives of the visionary Real Estate Advisory company POLARIS Int’l Ltd, which specializes in culture. The presentation starts at 6pm sharp, and takes places in Organ Kritischer Kunst – Okk/raum29 – at 29 Prinzenallee, 13359 Berlin Wedding. Reasonably priced refreshments and souvenirs will be served at the event. Booking is not essential. Forget fear! 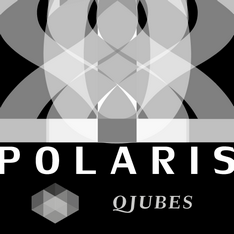 POLARIS INTERNATIONAL Limited champions the sponsorship from Berlin Biennale 7, Artist Taking the Lead (side program for 2012 London Olympics), and others. We take part in the program parallel to Berlin Biennale official. 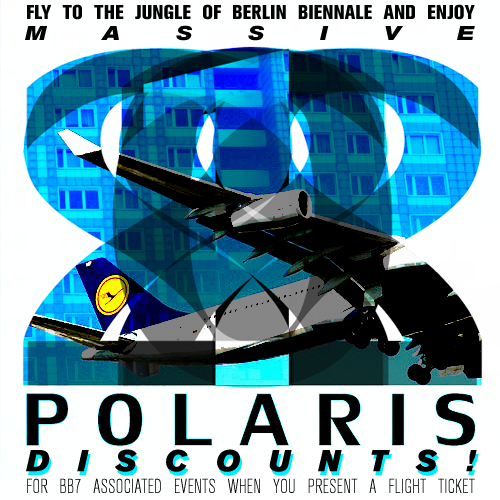 Fly to the jungle of Berlin Biennale and enjoy MASSIVE DISCOUNTS for associated events when you present a flight ticket valid on the same day! POLARIS International Limited Team proudly presents our Product Line for Spring 2012!!! POLARIS International Limited Team proudly presents our Product Line for Spring 2012!!! 10% off all orders made via polaris.international@yahoo.co.uk. Discounts last till 14 February 2012! 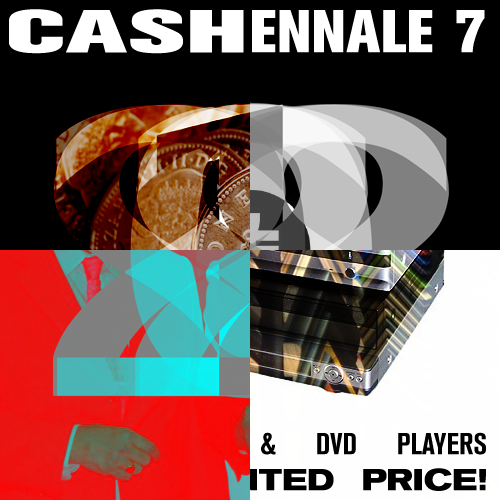 PICTURE FRAMES & DVD PLAYERS AT DISCOUNTED PRICE! 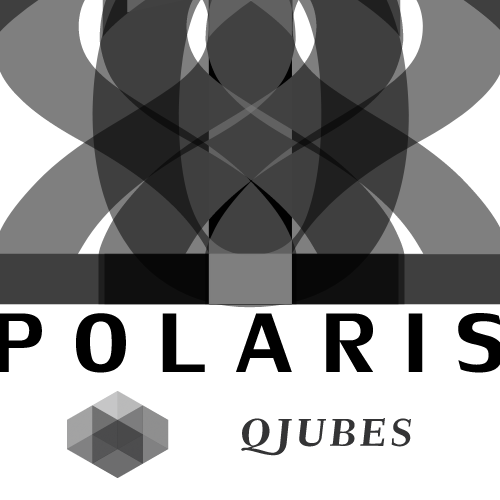 POLARIS INTERNATIONAL Limited in association with QJUBES Das Kunstetzwerk are calling for investors in yet another initiative by Panagiotis Chatzistefanou: FOUNDATION “VS”. 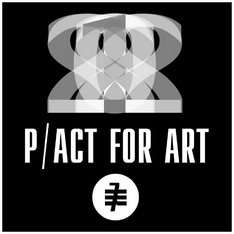 This is part two of the upcoming proposals by an artist, media face and curator from Greece.